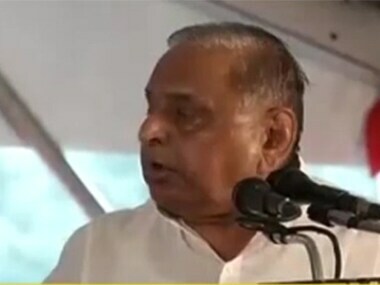 Lucknow: Samajwadi Party patron Mulayam Singh Yadav on Monday said the Army should be given full freedom to deal with the situation prevailing in Kashmir. 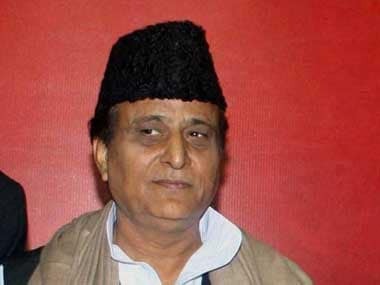 Mulayam, who visited the Aishbagh Eidgah only after his son and former chief minister Akhilesh Yadav had left the place, was speaking to reporters. "The Army should be given permission to deal with the situation there and maintain peace and at the same time deal with separatists strictly," the former defence minister said. Kashmir Valley has witnessed a spurt in attacks by militants and protests by civilians against security forces. On the Presidential polls, Mulayam said, "I do not want to say anything about it right now." 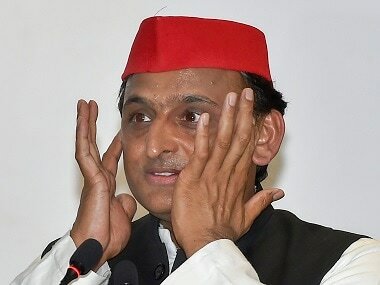 Relations between Mulayam and Akhilesh have been strained after the latter took over reigns of the party. Governor Ram Naik and Deputy Chief Minister Dinesh Sharma also visited the eidgah and extended greetings to Muslims on the occasion of Eid. "On one side their is Eidgah and on the other Ramlila is played (in Aishbagh). 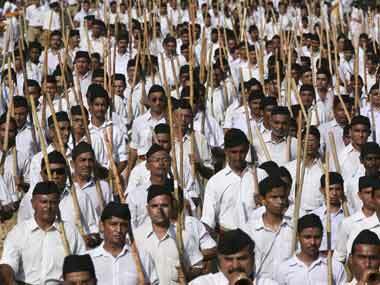 This is an area of Ali and Bajrangbali and when both unite it gives strength to democracy," Sharma said.